I’m also know as hugocaracol (look the snails above). 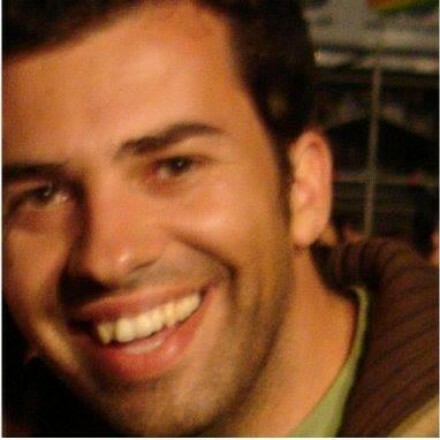 I’m a software engineer, by trade and passion, from Portugal. I started this blog to record and share what I experiment and learn everyday. My first post ended up giving the name to the blog. I see it as my own stack datastructure, one that runs push but never runs pop! © 2014 Hugo Santos. Powered by Jekyll using the Minimal Mistakes theme.